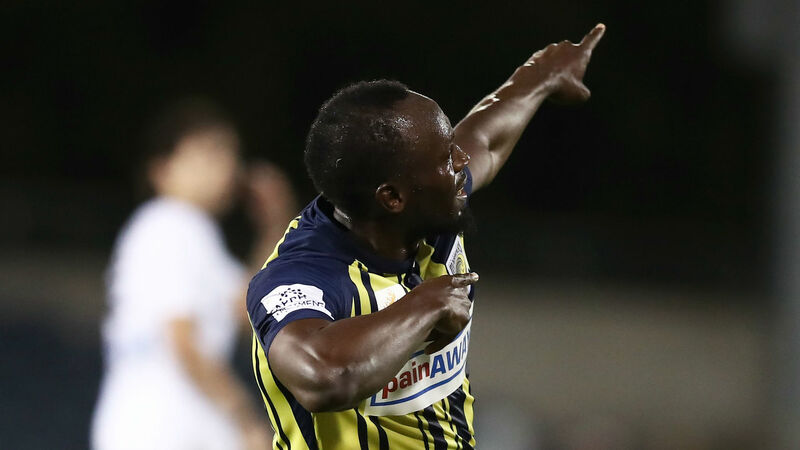 Usain Bolt was delighted to score his first goals for Central Coast Mariners and hopes to earn a contract after starring in Friday’s 4-0 win over Macarthur South West United. Reflecting on his display after being substituted late on, Bolt told Fox Sports: “It was my first proper game with the first team. I’m just happy I got the chance and I’m proud of myself. “The coach said to me, ‘Listen, you’ll get chances, you’ll miss some, you’ll score some. Keep your head up and try for the next one’,” said the 32-year-old. “The more you play, the more you learn, and you get more accustomed to the game. I’m learning a lot, I’ve picked up a lot of things. Questioned on the next steps in his bid to become a professional soccer player, Bolt said: “Now the discussion comes up because the season starts next week.